Today Microsoft unveiled Office 2013 after its release date and almost 3 years since its launched office 2010. Windows 8 is also on its way to be officially released in some months so its perfect time to launch such a great product. 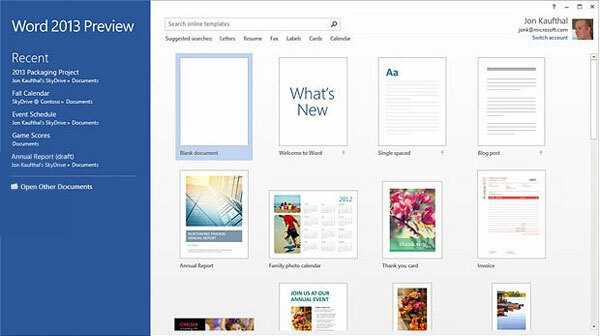 Office 2013 beta has many new features like it totally integrated with internet means you can edit files online. You can now edit PDF files as well as its totally compatible with Microsoft tablet PC surface so that you can carry on with your productivity any where you go. You can guess the popularity of office 2012 suite by this number that it is been used by more than one billion people from around the world which is really astonishing. More than 90 percent of PC’s run this software for office productivity which brings more than $15 billion dollars per year for Microsoft. As you may already expect that it contains Word, PowerPoint, Outlook, Excel, Access and OneNote. All these programs are upgraded to fully support touch screen device. 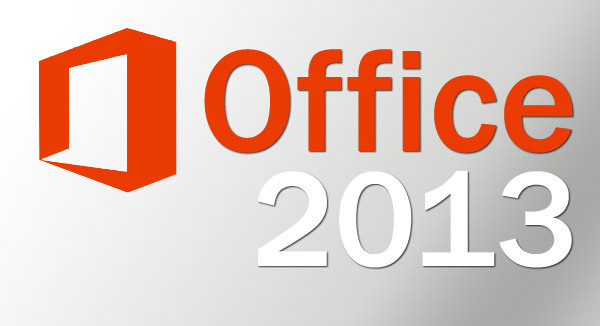 If you want Office 2013 download from the official website than all you need is a MSN or Hotmail account. You can download and try Office 365 Home Premium, Office 365 Small Business Premium, Office 365 Enterprise and Office 365 ProPlus from the link mention below. Many people was expecting that Microsoft will totally change the look and feel of Office 2013 mac but its only upgraded in order to support touch screen tablets. When you sign-in into your new product you will see your name and Microsoft account photo which tells you about the cloud services available for you as well. Although cloud feature is already introduced by Microsoft is the previous version but this time when you save the file its by default will be saved in your online storage drive rather than on your hard-drive lets say on C Drive. But the draw back is this that you can only save this to Microsoft’s own online storage services like SkyDrive and SharePoint. If you are using Google Drive or Drop box than you have to manually upload your files. 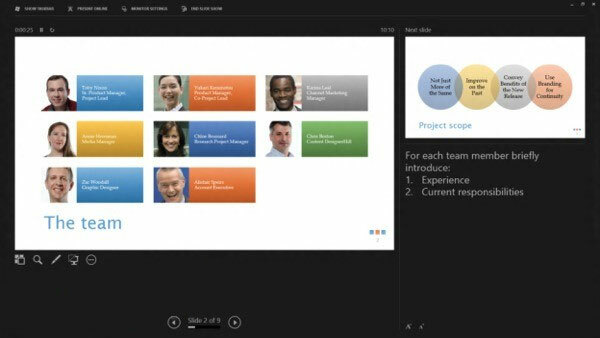 When you open the application you will notice that start page is completely redesigned unlike in previous versions where you have to access all the tools from menu bars now you can access them from main office 2012 screen. Left pane will show you the recent files you edit or created. Edit PDF Files – Microsoft Word 2013 has now the ability to edit PDF files which are the most popular file format now a days. Not only you can open and edit PDF files but you can also save files in this format which means you don’t need any third party software to tackle PDF format files. Live Layout – Not the feature that was not available in the previous versions but now you can embed YouTube clips with just one click of a button. Touch mode – Fully compatible with your all touch devices including tablets. You can switch your software in touch screen and normally more with just a one click. In touch screen mode you will see tiles rather than menus and icons. Cloud integration – Save, edit and open your files any where around the world with the help of cloud service. Microsoft is planning to provide its own cloud service and by default your files will be stored online for your convenience. Tracking changes – Comments ad threads are more unique and highlighted in way that you can easily recognize them in your file. When you want to edit comments simply click on it and small editor will be open to let you edit comments and threads. Reading mode – Specially designed for Tablet users due of the size of the screen, now you can view your files in full screen more which will only contain your materiel and no other thing like tool-bars, menu-bars and editing options etc. Onscreen keyboard – Not a feature that will be appreciated by most of the users but its good for Tablet users as well as for the people who like to create files in their own language. Alignment Guides – When you create documents now you will be shown guides along side with your text so that you can easily align images and objects in your files. Live Preview– As you drag the images in between your text you don’t need to create separate tablets for them because it will automatically adjusts it self’s and create space. 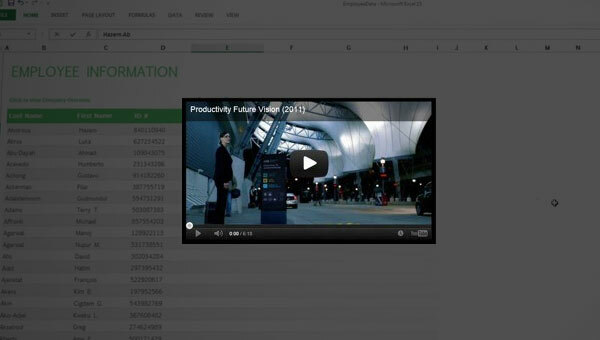 Flash Fill – Automatically adds the predefined data in all columns in Microsoft Excel 2013 so that you don’t have to edit each and every column. For example if you have two columns with data First name and Last name than you don’t have to enter there email address in the third column because Excel 2013 will automatically add the fields for you. New Read Mode – It will create columns automatically so that you can read files with ease. Columns can be re-arrange according to your choice as well. Object Zoom – Some times you want to see the details of some object in your word files, so now you have the ability to zoom in the object by just clicking on it or tap on it in touch screen devices. Resume Reading – Bookmarking was never been so easier before, just visit and read files online and stop reading. After some time when you start again from the spot where you left. Reply Comment – Comments are easy way to communicate with the file author but now you can also reply to these comments without unlocking the file. Simplified Sharing – World is moving fast and we don’t have time install software on each and every device. So now you can share your word files with your friends even if they don’t use Word. PDF Reflow – Open any PDf file in word and it will automatically align all the attributes of PDF file like paragraphs, tables, images and even bookmarks for you. Memory: 512 megabyte (MB) RAM or higher.